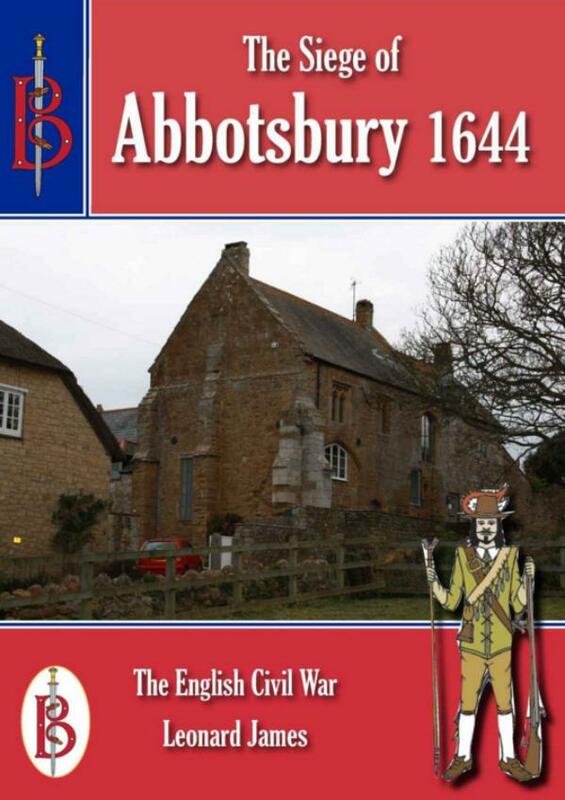 The Dorset village of Abbotsbury is today a place of thatched stone cottages strung out along a single street, that widens at one point to form a market square. Although the village is today as peaceful as any in England, it was in 1644 a place of war and bloodshed for it became a focus for a battle fought as part of the English Civil War between Royalist Cavaliers loyal to King Charles I and Parliamentarian Roundheads. This book brings an exciting new look to the English Civil War. The course of the campaign is given, but the emphasis is on the Battle itself and the men who fought there. There are analyses of weapons, tactics and strategies, and a study of the commanders. The course of the battle is followed with explanation of how it relates to the ground today. The aftermath of the battle, its effects and importance to the progress of the war are then described. The “Bretwalda Battles” series has been running with increasing success as printed books and as ebooks for five years.